If you complete your homework, the chances of receiving a positive outcome in your case increase drastically. Please follow the directions below in order to understand the information that we need you to provide us with. We look forward to working with you. Welcome to Wallin & Klarich, A Law Corporation. 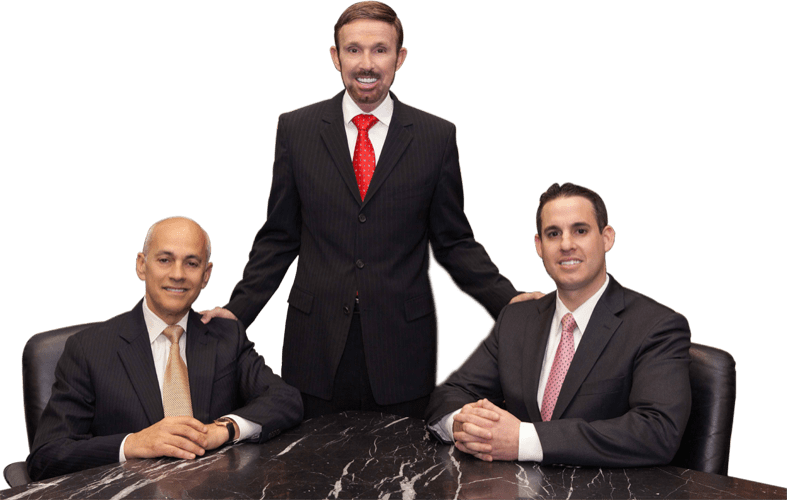 As a client of Wallin & Klarich, you will benefit from our 35 years of experience, vast legal resources, and knowledge of criminal defense law. We will be guiding you through the complicated legal process, and you can rest assured that we will do all that we can to achieve the best possible outcome for you. Please complete the Wallin & Klarich client homework and email it to our office at on-call@wklaw.com or you can mail it to us at 17592 Irvine Boulevard, Tustin, CA 92780. Our entire team is ready to work with you to provide you the best defense possible. Thank you for placing your trust in Wallin & Klarich. We realize how much is at stake for you and your family. You will have us at your side fighting to protect your legal rights. We will get through this together.